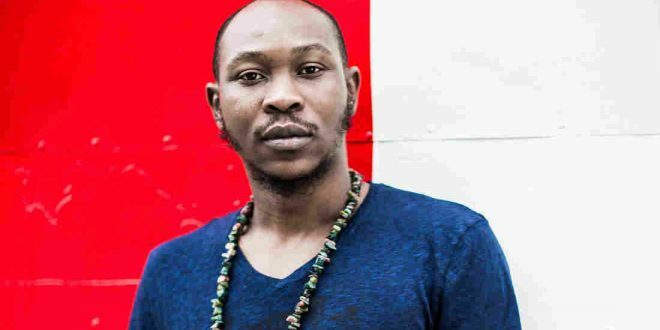 Afrobeat singer, Seun Kuti, disappointed fans who had expected him to hit the stage of the 61 edition of the Grammys with his Egypty 80 band on Sunday, February 10. 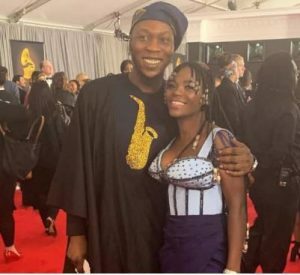 The artist, who was supposed to perform along with Malian singer and songwriter Fatoumata Diawara was not in action. 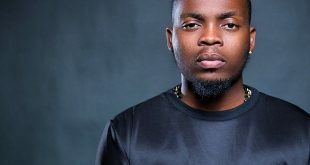 He has however apologized for not taking to the stage of the premiere event. 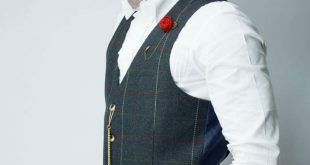 According to the artist whose album ‘Black Times’ was nominated in the Best World Music Album category, the reason for not performing was a ticket mixup.